Gail Cunningham is Professor of English and Dean of the Faculty of Arts and Social Sciences at Kingston University. Her recent publications include Houses in Between (CUP, 2004) Anna Lombard (Birmingham University Press, 2002) and He-Notes: Reconstructing Masculinity (Palgrave, 2000). 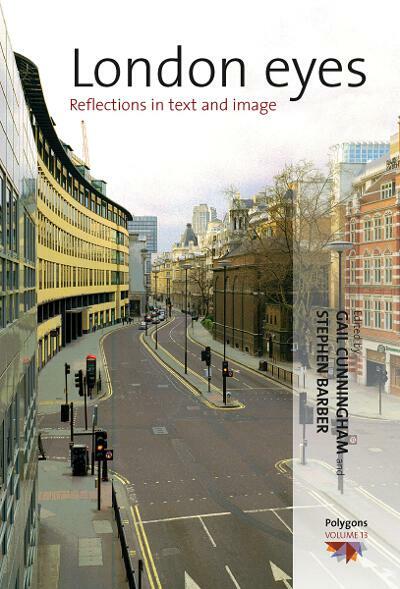 Stephen Barber is a Professor of Media Arts at Kingston University. His most recent publications include The Vanishing Map (Berg, 2006), Hijikata (Creation, 2006) and The Art of Destruction (Creation 2004). He has been awarded international prizes and awards for his work by the Rockefeller Foundation, the Getty Program, the Ford Foundation, the DAAD Berlin Artists and Writers Programme, the Annenberg Foundation, the Leverhulme Trust, the Japan Foundation, the British Academy, the Daiwa Foundation, the Saison Foundation, and the London Arts Board.